We currently have one location in Edmonton, Alberta and also offer you online shopping from the comfort of your home. 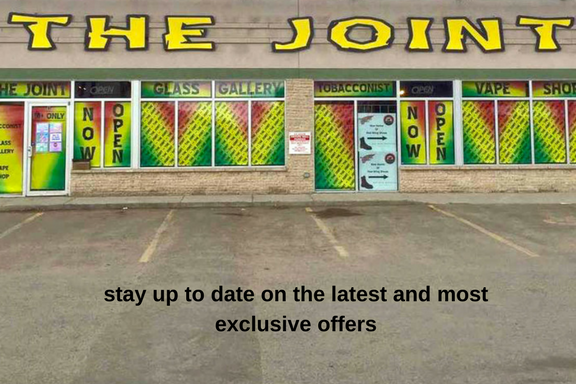 We are proud to be the fastest growing bong shop in Western Canada. Our competitive prices and amazing staff have helped us grow to where we are today with thousands of happy customers. Our loyal customers love us and we love our customers. So what is holding you back from joining us? We have six head shops in Winnipeg, one location in Saskatoon, one location in Regina & 1 now in Edmonton, & 1 in Sherwood Park, AB. We are also planning on expanding. Check out our franchising opportunities!